Years ago I worked in a big box retail store like your typical Walmart or Target. The store received weekly inspections, called visits, from the district manager. Their role was to check the store to make sure it was operating properly. Visits could include an inspection of everything: from the outside of the store to the sales floor, backroom, and offices. These visits should have been a good time to address and discuss what was going on in the store, both good and bad. However, these visits really consisted of trying to convince the district manager that all is well, while hiding everything that was going wrong in the store. As a result, this cat and mouse game occurred on a weekly basis. Some store visits were considered more important than others. Usually the time of year, or amount of changes that needed to be made to the sales floor dictated the level of the visit. Visits after Christmas sets and during the holiday season were a big deal. Visits during back-to-school sales were a big deal. Visits when sales were sagging were a big deal. In this particular store, the management and employees were good. We were so good that we were on top of our game year round. It did not matter what was going on or the time of year. Everyone knew our store would be clean, neat, and organized. We were completing a major store remodel because our store was selected to be a prototype for other stores companywide. This means we went through weeks of preparation, 12-15 hour workdays, for 7 days a week. Normally stores got 3-6 months to remodel. Not us. In one month, we were able to remodel the entire interior of the building while remaining open during normal business hours. It was a monumental task and an incredible achievement. On the day before a visit by upper-management to see what their prototype looked like, our district manager came by for a final visit. Everything was immaculate. You could eat off the floors. Every shelf was clean and full of merchandise. Every clothing rack was sparkling and in perfect alignment. Every sign was in place and every fixture was brand-new. It looked like a brand new store that was opened for the first time. It was under these circumstances that it happened… kick plates. What are kick plates? Kick plates are those rectangular strips on the bottom of some doors. They can be brass, bronze, or chrome so when people kick them, a visible mark or smudge could be left behind. If you have ever noticed these things at the bottom of a door, you must be the most observant person on earth. To me, they are the most non-descript thing and the last thing I would ever notice when walking through a door. To the surprise of our store management team, after all of the work we put in and the incredible attention to detail we possessed, our district manager lectured us for 30 minutes about a smudge left behind on a kick plate!!! He didn’t have anything else bad to say about the store. Everything else was perfect. However, he went ballistic over a smudge on a kick plate. You would have thought someone’s blood was smeared on a doorway! No it was a smudge on a kick plate that could have been left there five minutes before he saw it. There was NO WAY we could have been aware of everything, especially not a mark on the bottom of a doorway. I know you’re wondering, what is the significance of a small mark left on a kick plate? Let’s start with the reaction to the mark, and our reaction to that. Our district manager rarely offered any praise for anything, but he was quick to levy criticism when something wasn’t right. Since our store was so good, his criticism was always focused on something small: a rack out of alignment, or merchandise on a top shelf not even across the top. It was these small criticisms that led to an erosion of our trust, and quite frankly, our affection for this man. In fact, it led to disdain and contempt for this man. I think if he would have provided more praise when thing were going good, we could have tolerated his ranting and raving about small, insignificant things. Now he could have been trying to say that even the small things are significant and deserve our attention as well. Maybe that was his intention. But his words and actions did not indicate that he was trying to teach a lesson. Even if he was, his lesson did not take into account that some things are beyond your control and can’t be prepared for. We could not have someone stationed at the door to make sure no one left a smudge on a kick plate, especially when trying to monitor a very large building and the hundreds of employees and shoppers inside it. I believe he was just that kind of person. He always looked for the darkness. He always searched for the mistake. He always pointed out the negative, even when there were positive signs all around. I think this is a special talent that a lot of people possess. They are able to focus on what is wrong, instead of what is right. I suppose this is some people’s way to identify and fix the problems they see. This is a good thing. However, when it is used to define another person’s actions, it can lead to resentment and hard feelings. 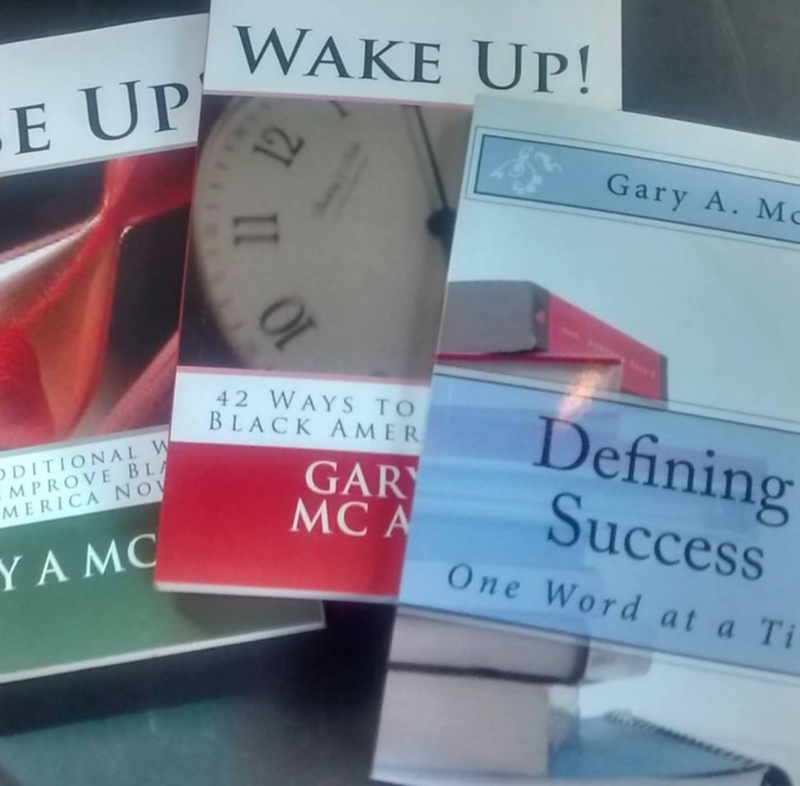 In my book, Wake Up: 42 Ways to improve Black America Now, I summed it up in this way: surround yourself with positive people. The next time you walk through a door, check to see if there is a shiny brass kick plate attached to the bottom. If said kick plate has a mark on it, ask yourself if it was intentionally left there, or merely overlooked by whoever is charge of monitoring the door. You may not be able to figure it out, but your answer could tell you a lot about your general outlook. Do you have a positive outlook or a negative outlook? An old question spells it out: is the glass half empty, or half-full? May your kick plates shine all the time!!! Hello. Feel free to use any of the information on my blog for your presentation. 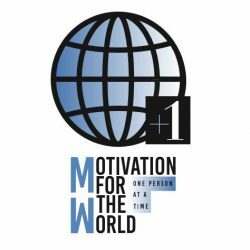 In return, I only as that you also provide proper citations of my work if you use any of it in written or spoken communication: Motivation for the World (the blog) and motivationfortheworld@yahoo.com . Hello.This post was really remarkable, particularly since I was browsing for thoughts on this issue last Wednesday. Hi there, I came upon https://motivationfortheworld.wordpress.com while searching for a similar topic in the search engines. It seems to be informative; I’ve bookmarked it in my Google favourites. Do you mind if I quote a couple of your posts as long as I provide credit and sources back to your blog site? My website is in the same area of interest as yours, and my site visitors would benefit from some of the content you offer here. Please let me know if this is all right with you. Thank you. Absolutely! Feel free to use as much information on my blog as you would like. Thank you for reading my blog- it is an honor. Very very good blog submit. I completely value this website. Keep writing! Previous PostPrevious Wish Upon A Star: What is Your Dream?